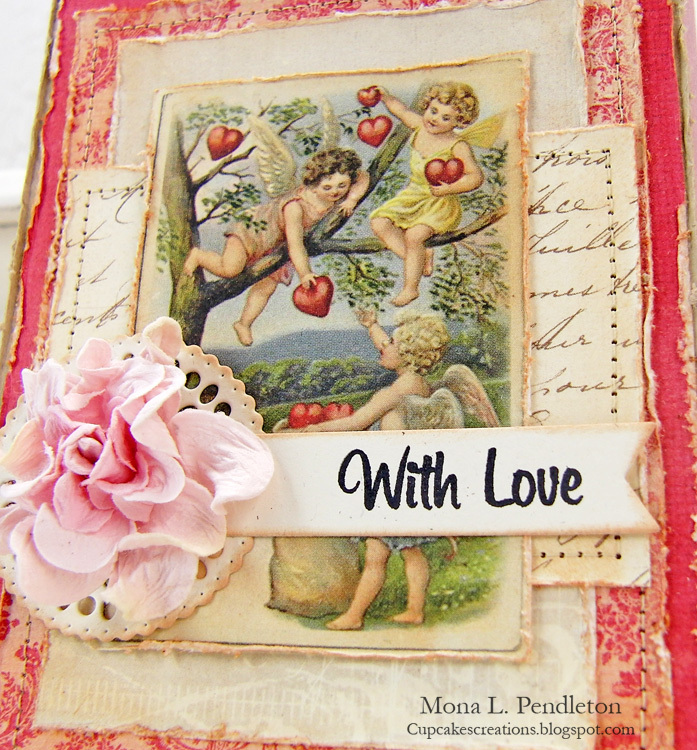 With Valentine’s Day just around the corner we have to use the opportunity to show some of the love-filled projects our fabulous Design Team har been sending our way these last couple of days! Hi there! 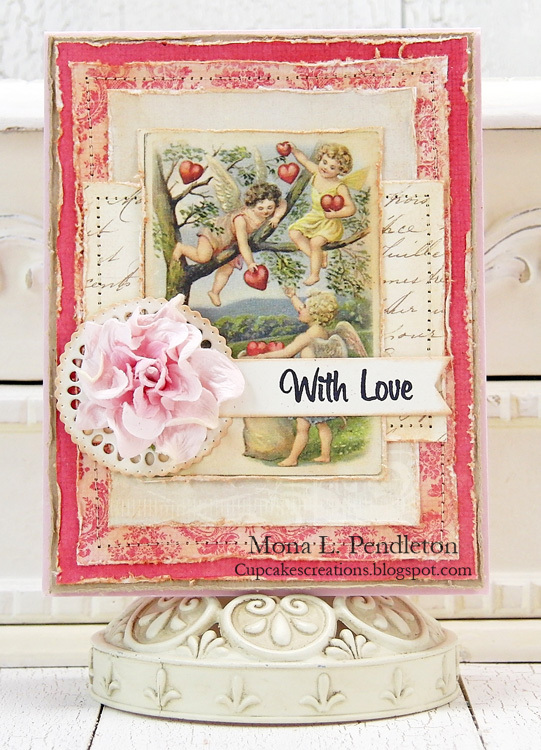 It’s Mona here with a Valentine’s Day card to share featuring a combination of beautiful papers from the following collections: A Day in May, Vintage Garden and Valentine’s Images from the Past.